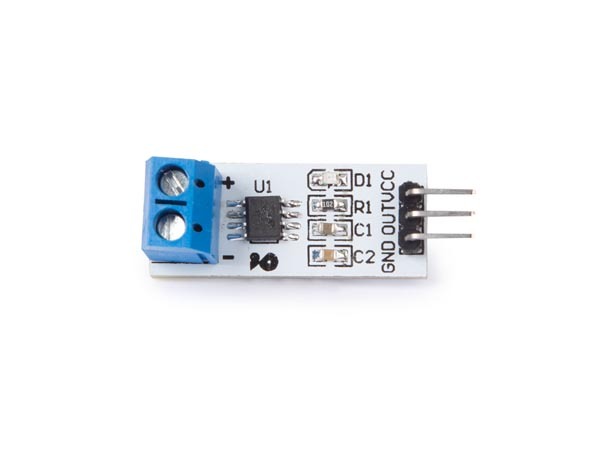 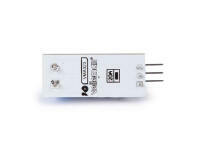 This current sensor module guarantees precise measuring for commercial systems. Especially designed for easy installation. 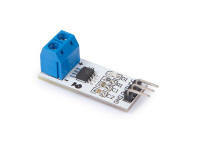 Can be used for motor control, load detection, over current.